These days, if you are a local business, your online presence is often how consumers discover your business for the first time. There are tons of ways for your business to get noticed online. For example, having a Facebook Page with great reviews helps your page get noticed by their friends. 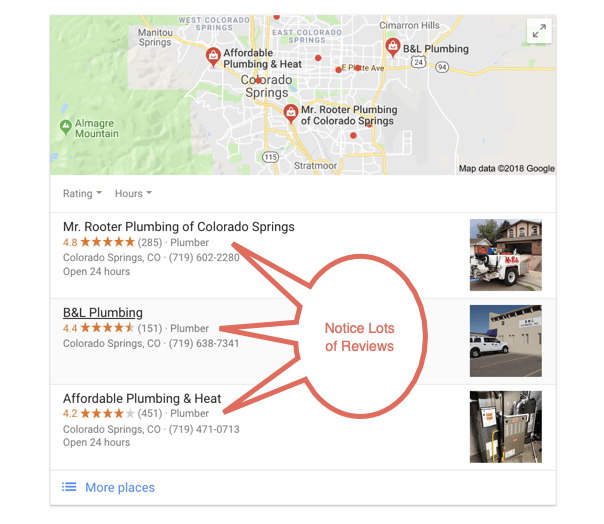 Reviews can impact how your local business shows up in the “Map Pack” of Google search results. When people research for a service you offer on Google, don’t you want your business to show up in the top search results? 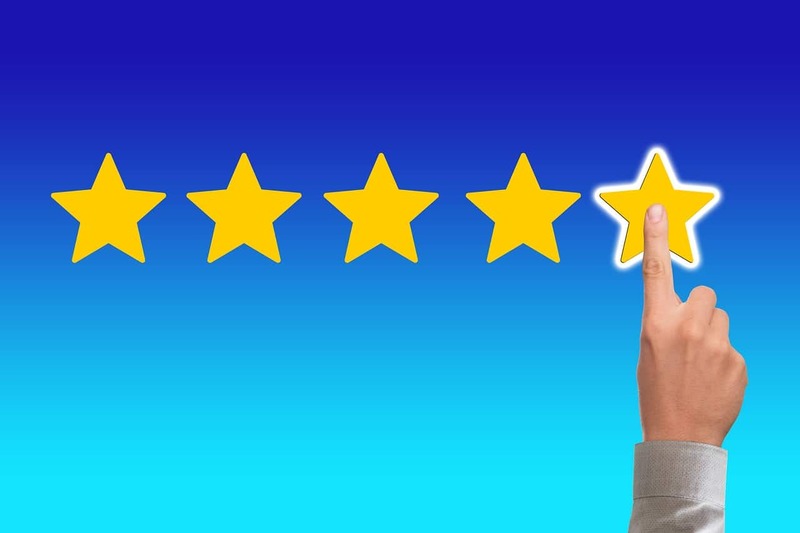 Getting reviews on Google is crucial to your business’s success in search engines. Likewise, responding to these reviews is critical to your reputation. Did you know customers spend 31% more money with businesses who have excellent online reviews? 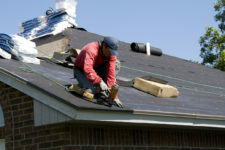 To keep those reviews excellent, you will need to respond to all customer feedback. Whether they are positive or negative reviews, you should respond to all of them. If you get bad reviews, you can repair miscommunications and win back business with the right responses. For positive reviews, you can nurture these happy customers with the right replies. But you need the reviews first. The only problem is, many people don’t think they can leave reviews on Google if they do not have a Google account. Well, that is not true. 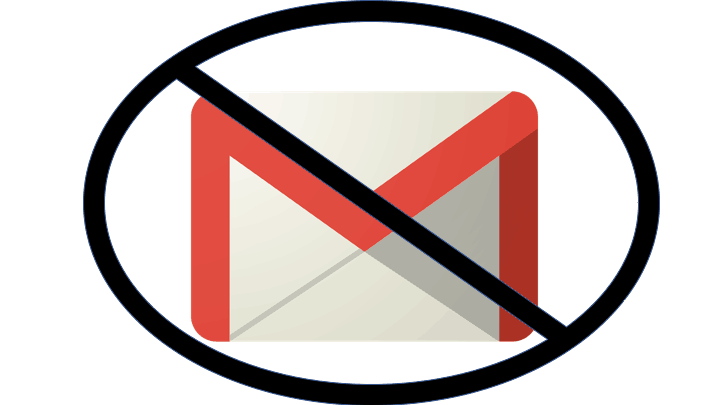 You do not need a Gmail account or Google+ profile to leave a Google review. No need for anyone to create an account just to leave a review! 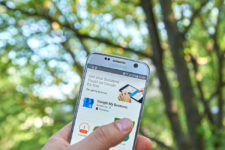 Once you educate your customers on this, you can see a huge increase in reviews received. The truth is, you don’t need a Google mail account to leave business reviews on Google. You do need some kind of Google account. So, that could mean YouTube, Google Play, Google Drive, Gmail, or a Google mail account of another kind. Whether you have an iPhone or an Android, you can leave a Google local review without having Gmail. How? Using Google Maps. Reviews and local searches are closely related. That’s why it is not uncommon to find reviews in conjunction with a map and an address. 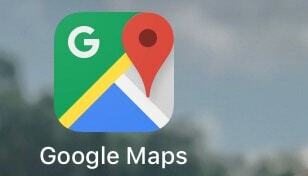 Yelp and Google Maps use this information in combination. If your company is not set up on Google My Business, you may have trouble showing up on map searches. Once you’ve claimed your Google My Business listing, you can show up with authority in the area you live. Your five-star reviews will show up near the map, making it simple for customers to choose you. All you have to do is tell your Google non-users to follow the below steps. This way there is no excuse why they cannot leave you a review. In fact, once you see how simple it is, you will see how many new reviews you can gain. Android users will notice their phones automatically come equipped with Google Maps. This app can be found in the app store, and it’s used for navigation as well as local business searching. Simply download the app for free onto your phone. That’s all you need to do for the first step! Type the company name into the map search bar. If the business page is set up properly on Google My Business, the company should come up as you begin typing. 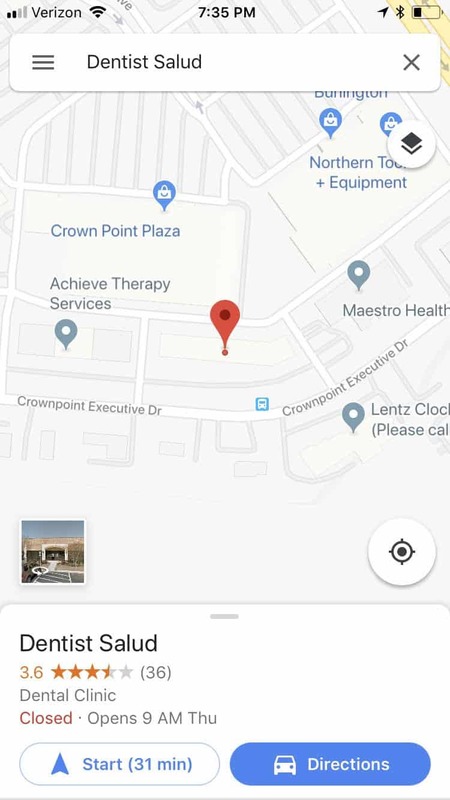 Once you find the business on the map, click the name. Once you have the business pulled up, scroll down past the map until you find starred reviews. This is the review section. You should see five grey stars; that is where you can contribute your own star rating. It’s as simple as that! 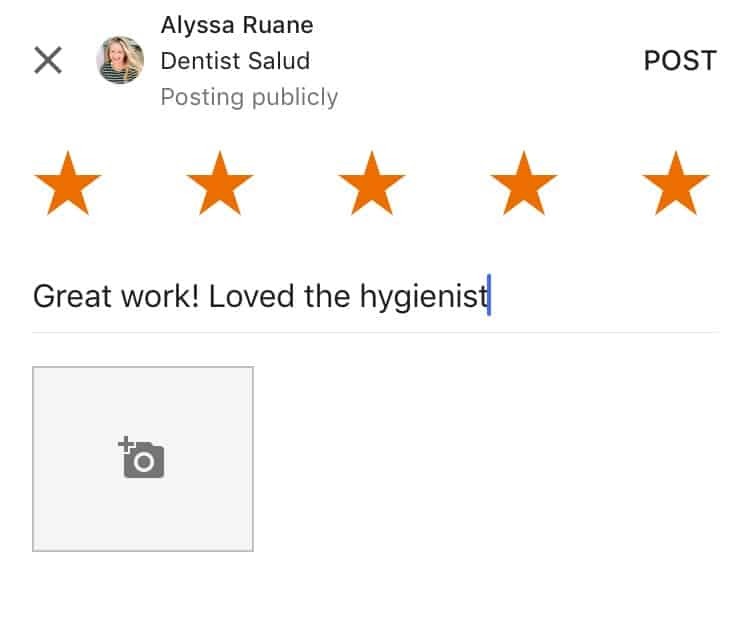 After you give a star rating, you will be prompted to write more about your experience and share an image if you want. You should see that there was no barrier to leaving a review even though you don’t have a Gmail account. Getting Google reviews is imperative if you want to boost word-of-mouth referrals online. Can you believe 85% of customers trust online reviews as much as personal recommendations? 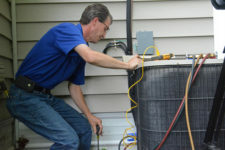 With reviews, potential customers can see how their own neighbors liked an experience. They can make decisions based on real events (with the exception of fake reviews). This social nature requires input from you, the business, and it can be hard to keep up. Try review management software to save time and keep reviews coming in automatically. Now that you know how to leave a Google review without a Gmail account, there should be nothing holding you back from a great online presence. Start taking authority in your community and boost your local business on Google. The other guys won’t see it coming.